Austria, officially the Republic of Austria, is a federal republic and a landlocked country of roughly 8.47 million people in Central Europe. It is bordered by the Czech Republic and Germany to the north, Hungary and Slovakia to the east, Slovenia and Italy to the south, and Switzerland and Liechtenstein to the west. The territory of Austria covers 32,377 square miles and has a temperate and alpine climate. German in its standard form is the country's official language.Labor laws are very strong in Austria and the labor organisations play vital role inbusiness.One of Austria's foremost attractions as a business location is its business-friendly taxsystem. Profits are taxed with a standard tax rate of 25%, which is a strong showing even incomparison to the new EU member states. In Austria, the average household net-adjusted disposable income is $28,852/ year, which is higher than the OECD average of $23,047/ year. But there is a considerable gap between the richest and poorest, as the top 20% of the population earn nearly four times as much as the bottom 20%, and in terms of employment, in South Korea over 72% of people aged between 15 and 64 have a paid job. 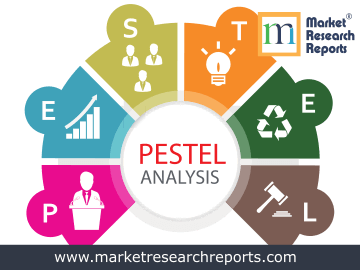 This report covers Austria's PESTEL (political, economic, social, technological, environmental and legal) analysis. 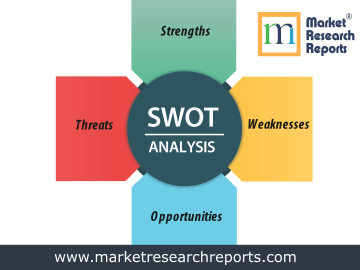 This market research report covers SWOT (strengths, weaknesses, opportunities and threats) analysis for Austria. 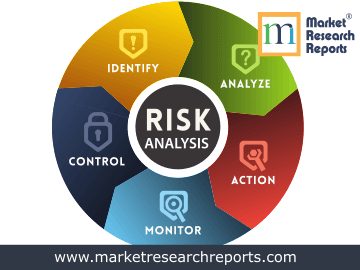 This market research report covers current and future business risk analysis for Austria along with macroeconomic factor analysis.